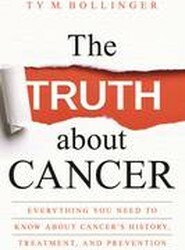 The most current, comprehensive osteopathic text available, Foundations of Osteopathic Medicine, Fourth Edition, defines osteopathic terminology and techniques and instills the confident understanding essential to clinical success. This proven resource is the standard text for teaching the osteopathic profession, providing broad, multidisciplinary coverage of osteopathic considerations in the basic sciences, behavioral sciences, family practice and primary care, and the clinical specialties. 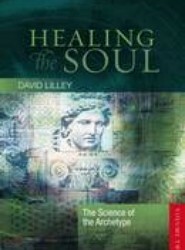 In the second volume of Healing The Soul, written for the medical and homeopathic professions and the health-concerned public, David Lilley takes the reader into the mystical and mythical world of the archetype; a world of wondrous remedies possessing the power to heal. 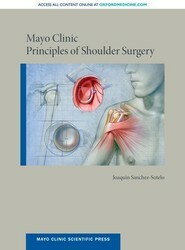 Mayo Clinic Principles of Shoulder Surgery provides the basic principles and foundational knowledge for this orthopedic specialty in a concise and easy-to-use manner. The book, written by a well-seasoned surgeon with years of experience training residents and fellows, pulls together a comprehensive reference for interdisciplinary use, relevant to many fields including sports medicine, rheumatology, and rehabilitation. Dr. Sanchez-Sotelo covers an array of topics starting with history taking, the physical examination, the use and understanding of advanced imaging techniques, and preforming surgical procedures such as fracture fixation, arthroscopic surgery, tendon transfers, and replacement, all visually enhanced with relevant videos. This book is the perfect resource for all medical libraries, whether you are a student, primary care physician, physical therapist, or allied health professional. 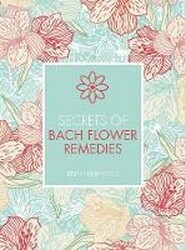 Secrets of Bach Flower Remedies is an accessible guide that will teach you how to utilise safe and simple remedies and enable your emotions to flow freely and positively.